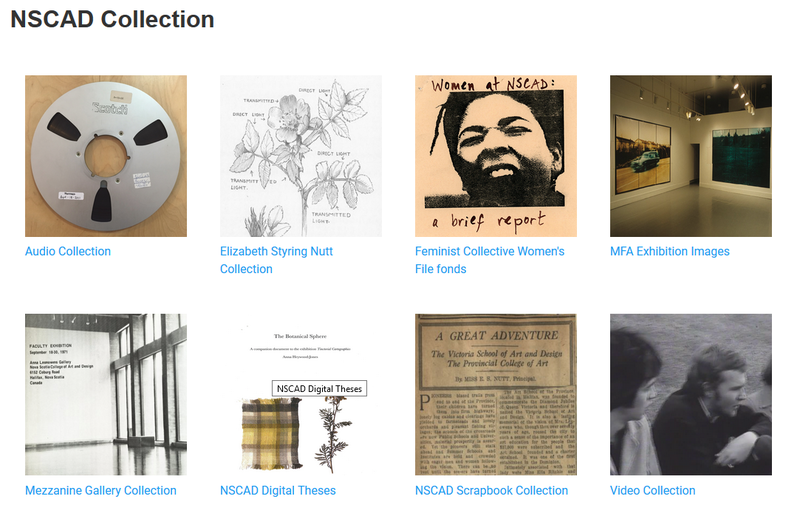 NSCAD University's institutional repository enables and enhances access to the scholarly and creative outputs of NSCAD by presenting various digital archival and special collections material. The purpose of the repository is to create access to NSCAD's history, promote collections, and preservation efforts, past and present, to the NSCAD community and beyond. All of the content has been described according to Dublin Core, along with adding Library of Congress subject headings and geospatial locations. 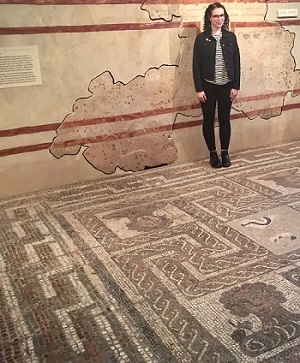 The digital contents of this repository are digital surrogates of physical archival and special collections material held within the Library, the Visual Resource Collection, and the Anna Leonowens Gallery. This repository has been a multi-departmental effort to enhance awareness, access, and preservation to NSCAD’s history. This repository is a part of the CAIRN network of repositories. It has been developed by the NSCAD Library beginning in the summer of 2016 because of a Young Canada Works grant to develop the repository. For any questions regarding the repository, please contact the NSCAD Library.